The Kubernetes community has been talking about "multicluster" for several years. The topic is often associated with the Federation (v2) project. While Federation offers a solution to a problem (top-down resource declaration with templates, placements, and overrides), multicluster is about more than that. 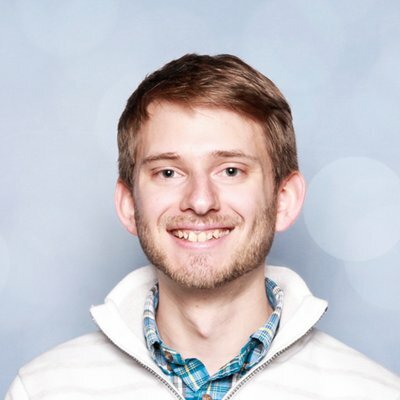 As Adrien was working on a different problem—peer-to-peer scheduling—he soon realized that some of the building blocks were missing: how to authorize requests from pods in a cluster to the Kubernetes APIs of other clusters; how to watch resources in a cluster to control resources in other clusters; how to garbage-collect objects in a cluster owned by objects in other clusters. Adrien started assembling an open-source "multicluster toolbox", composed of multicluster-service-account and multicluster-controller. This talk explains how to use them to solve unique multicluster problems.